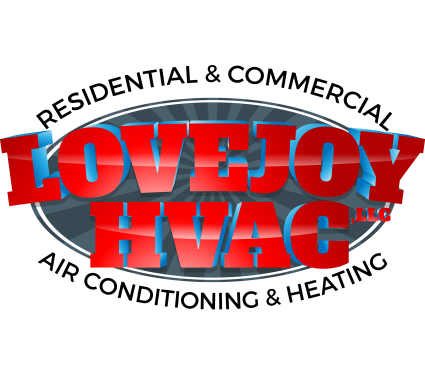 We at LoveJoy HVAC would like to hear your experiences with our products and services in Plano, TX and surrounding communities. Visit our page and feel free to leave reviews which you think are needed for the improvement of our company. We value your time and effort and we use your ideas to improve our services. Lovejoy HVAC greatly appreciates your concern in helping us develop better strategies and shift to a whole new level in the industry. Brad and his crew installed two complete systems in less than a day. The work is excellent and the crew members were courteous and did a great job including clean up at the end of the day. Thank you, Robert! We truly appreciate your business. I had a Freon leak and Brad was available on short notice and fixed the leak. While he was there I asked him to do other work on my air conditioners and he stayed and did it all. Great guy. Great work. Fair prices. Thank you for taking the time to write this review Debbie, it means so much to us at Lovejoy to read about the good work Brad performed. Please reach out to us if you have any other needs. Brad is very knowledgeable and honest. The crew was great during install. Scheduling was quick and convenient. Thank you Jennifer for taking the time to write this review. At Lovejoy we do our best to work around our customers busy schedules. Made sure I was taken care of before cold weather got here. Record low temperatures and my heater broke. Brad came out way past regular business hours, went out of his way to get the parts and got the heat working again. Fast, efficient and personable. Highly recommend. Thank you! We are very glad that you are happy with our service. Please let us know if you ever need us again in the future. Repairing a freon in leak in Plano, Texas. Servicing a American Standard heater in Plano, Texas. Servicing a Trane heater in Plano, Texas. Replacing a dirty air filter in Plano, Texas. Replacing a Carrier blower motor in Plano, Texas. Installed a new 3 ton 14 seer American Standard system. Commercial maintenance inspection on heating equipment in Plano, Texas. Leveling the outdoor Trane unit in Plano, Texas. Servicing a Lennox heater in Plano, Texas.